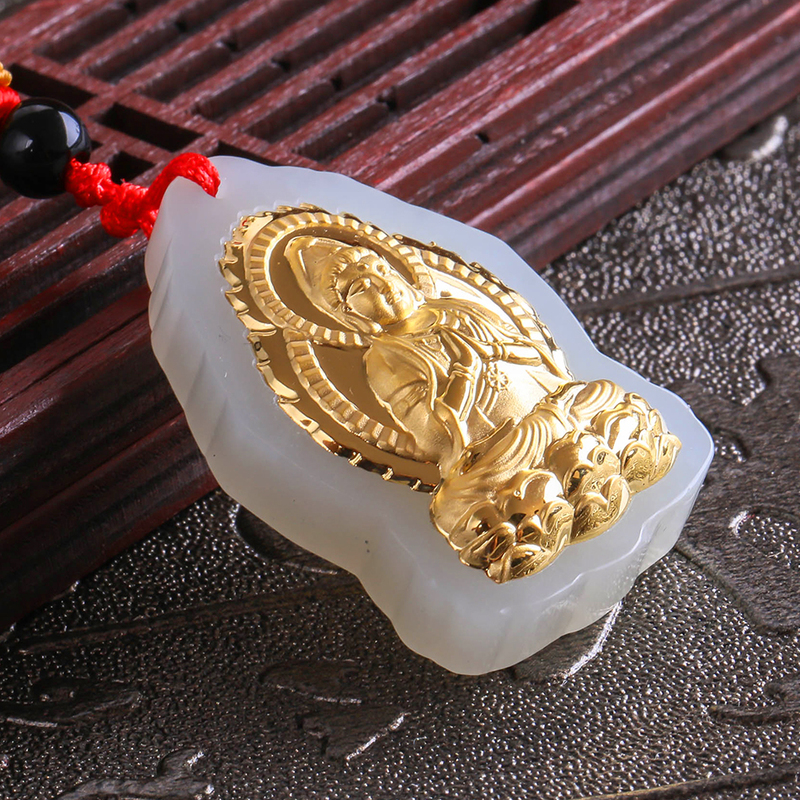 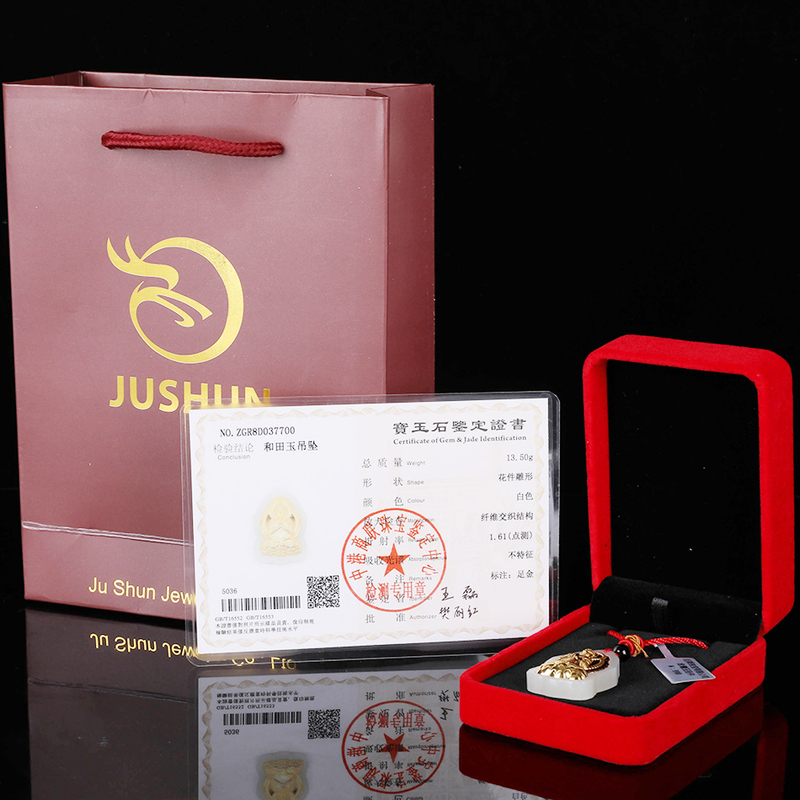 Fine Jewelry Unique Natural Hetian Jade Pendant Thousand Hand Guanyin Bodhisattva. 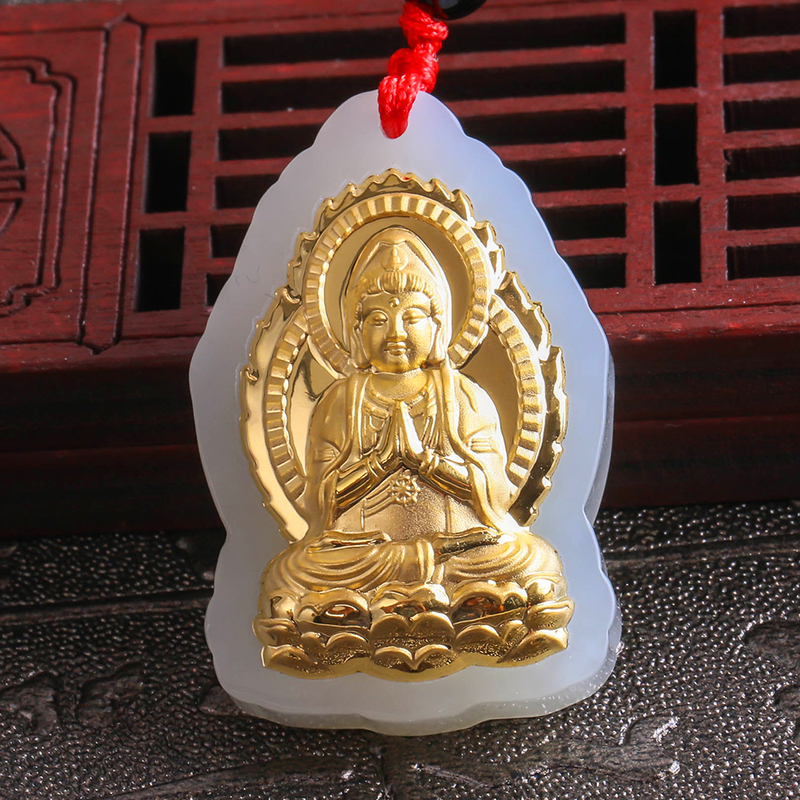 This product is made from natural Hetian jade, so the texture and color of each item are different. 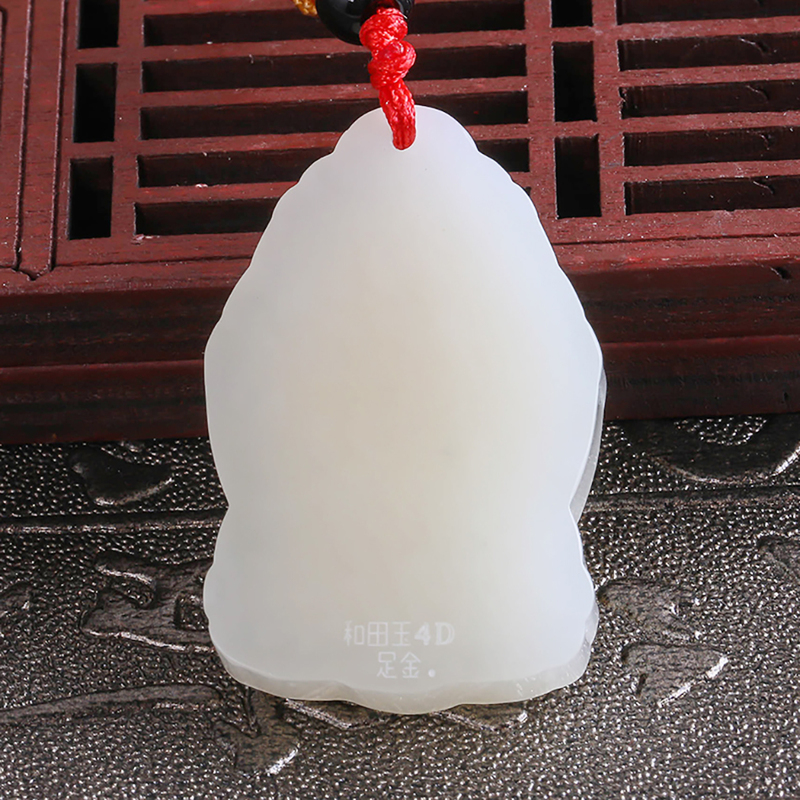 So please take the kind received! 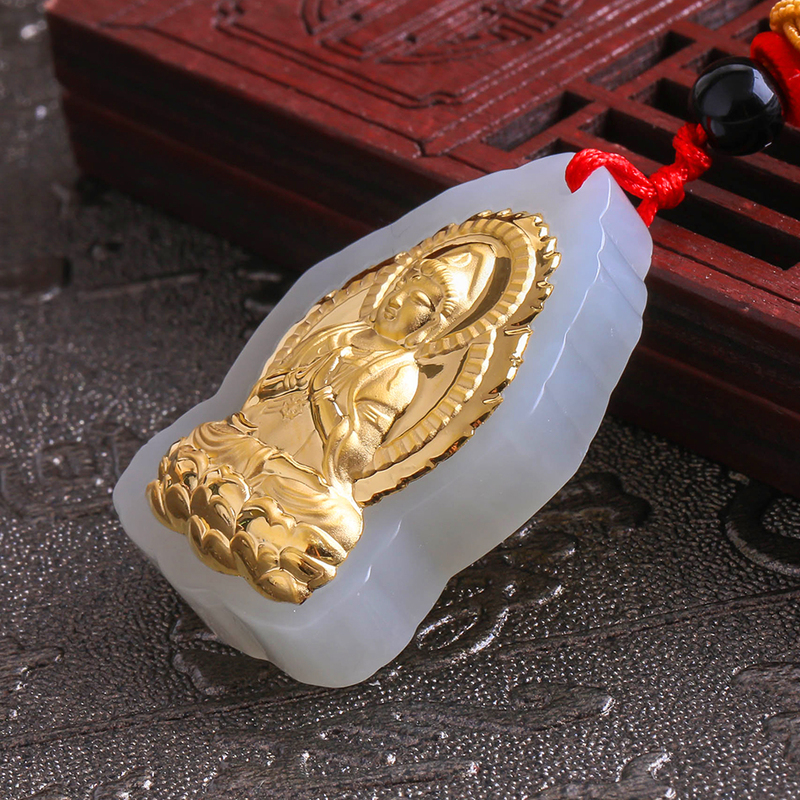 "Thousand hand Guanyin", known as "thousand eyes and thousand eye Guanyin Bodhisattva", also known as "thousand eyes thousand arms Guanyin Bodhisattva", is one of the six Buddhism Guanyin of Buddhism, with a bad fortune, a symbol of auspicious, Ankang.